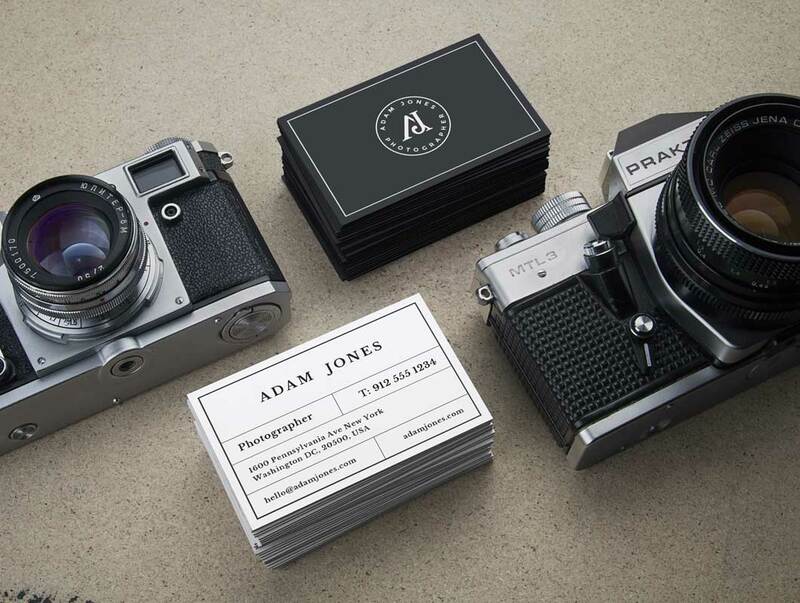 Today’s special resource is a photorealistic business card mock-up perfect to use in your next presentation. This mock-up includes two scenes featuring two stacks of business cards and two vintage cameras with a perspective and top views. You can apply your design via the smart objects and change the color of the business cards to create the right combination.